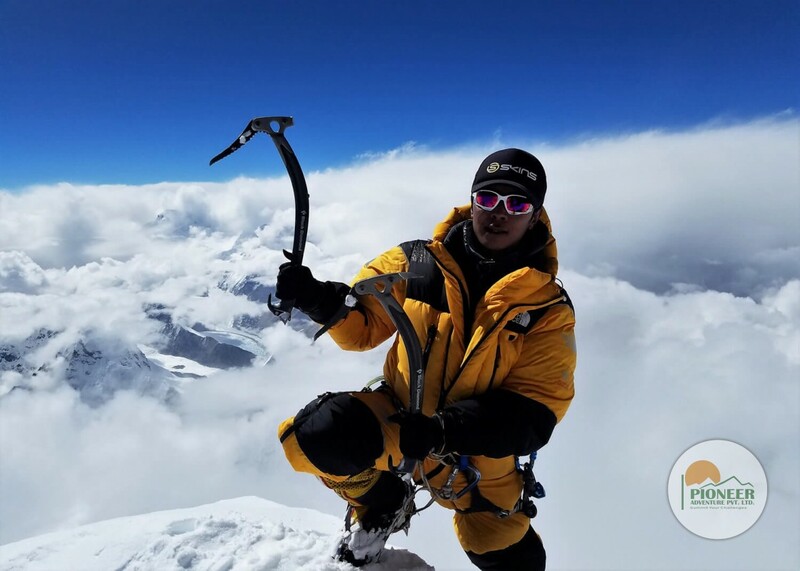 Lakpa Sherpa from Pioneer Adventure in coordination with Pema Chhiring Sherpa was the first to fix the rope and opened a climbing route to the summit point of the world’s highest peak Mount Everest from Nepal side this spring, 2017. After Everest expedition in Nepal, Lakpa Sherpa and his team are now heading for China to climb Mount Muztagata. We wish them every success for Muztagata expedition.